Instagram is one of the most influential social media account on the internet. Social media is literally all over us today. Today, you can’t imagine a teenager without a social media account. The Internet is a part of our lives and is used to research and access social media applications. We have a bunch of our information on social media account and this popularity brings hackers with it. 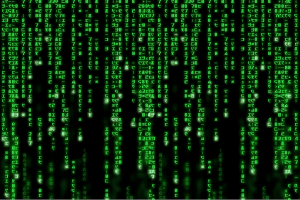 Hacking is simply reprogramming something out of its purpose. A login information may be stolen if the host device being hacked. Certainly, there is an increase in the stolen account cases. 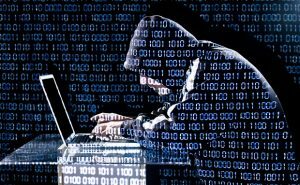 with a good intention or not hacking is a crime and should be considered as a danger today! On the Internet, there are many programs claiming that they are capable of hacking. However, it should be noted that most of these applications may damage computers or mobile phones. 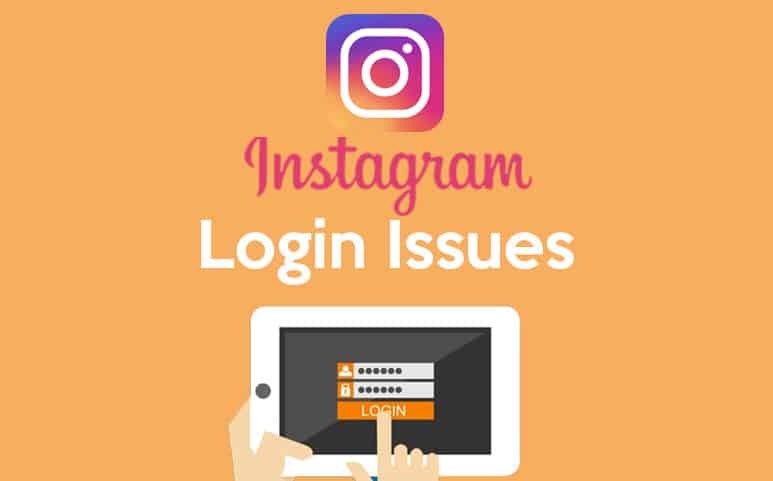 Another thing that you should be aware of is, an Instagram password hacking does not want you to enter your own login information. If you forget your account’s password don’t worry. There are some ways to get your password.Just click the I forgot my password button to proceed. After you click the Refresh Password button, you can refresh your password by clicking the link in the e-mail that comes to your e-mail address. Instagram is a photo sharing platform on the internet. Developing day by day there are many new features announced. 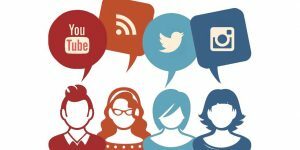 For many years people are sharing their content on the platform. Beyond seeing what your friends are up to, you can use the network to seek inspiration, learn and explore new areas of interest from professionals or masters of their craft (fitness, fashion, cooking, makeup or photography are great examples). 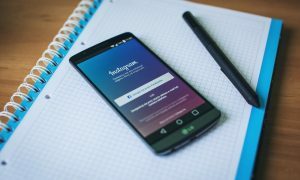 Some people only want to follow those who follow them back (to increase their follower count), so in the remainder of this article we will share multiple methods with you to help you determine if a particular person unfollowed you on Instagram or how to set up a third-party service to regularly monitor who unfollowed you on IG. There are two ways to see who unfollowed on Instagram. first one is the old school, manual way. if you really care about who unfollowed you, you probably know exactly how many followers you have. If that number gets smaller, it means either someone has unfollowed you or blocked you or deleted their account. But it’s not practical and the process can last too long. Secondly; you can use an unfollower tracker. 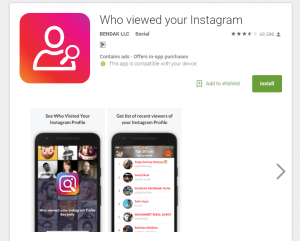 Although Instagram has recently started to limit apps from analyzing followers data, there are still a few good third-party apps that can track your followers. If you are thinking “who unfollowed me on Instagram”. 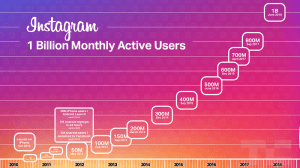 Instagram is one of the most popular social networks with above hundreds and millions of users. The photo-sharing network is a great place to share snaps of your daily life with friends and family, and likewise, see what they are up to. But sometimes you want to a break for social media. And you can search for how to deactivate the Instagram account. 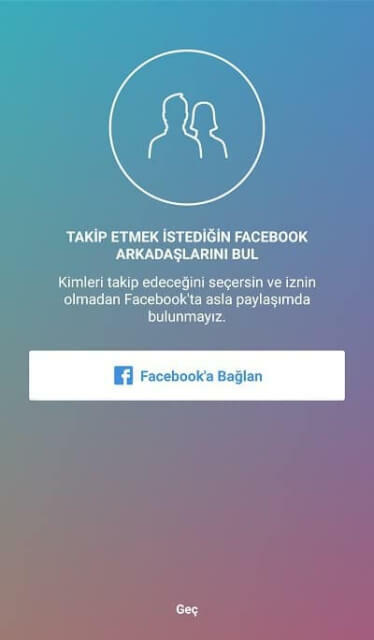 Temporarily disabling your account is a good solution if just want a break from Instagram, but do not want to lose your photos, or think you might come back to it in the future. 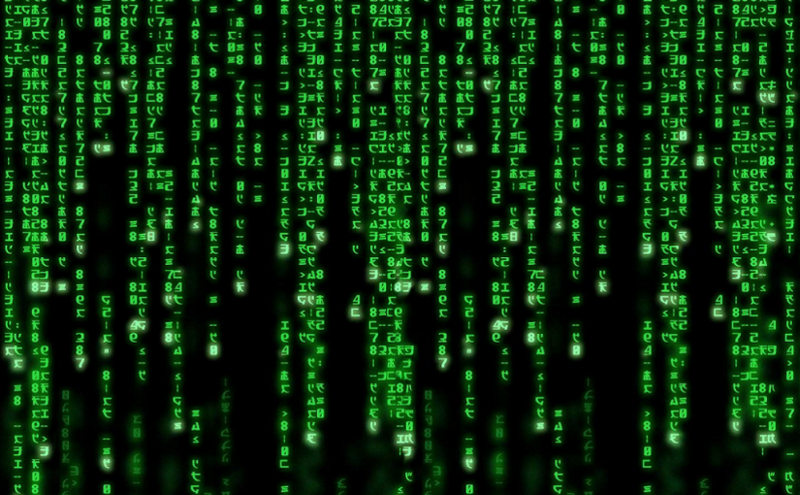 When you log back in all of that information will be restored, and it will be like you never left. 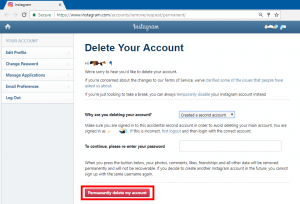 Here how to deactivate the Instagram account step by step. 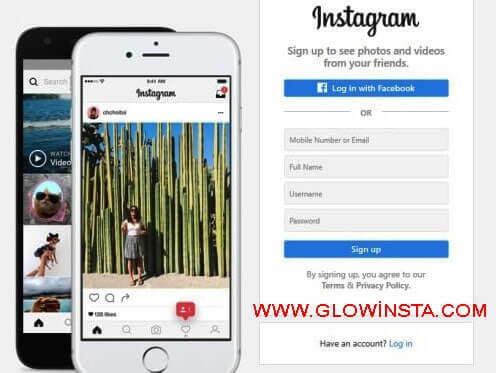 Firstly, you need to visit Instagram.com from the computer and log into your account as above. Secondly; Click on your username in the top right corner of the page and Click the ‘Edit Profile’ button next to your username. Thirdly; Scroll near the bottom of the page and look for the ‘Temporarily disable my account’ link near the bottom-right corner and Choose your reason for disabling your account from the drop-down menu. Then, click on the box below ‘To continue, please re-enter your password’ and re-enter your account password in that field. And lastly, Click on the button labeled ‘Temporarily Disable Account. 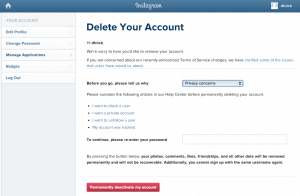 After this process, You can disable your Instagram account. 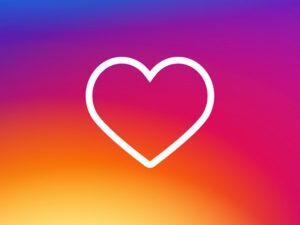 But when you want reactive your Instagram account, this process lasts from 24 hours up to 48 hours. If you deactivate your Instagram account, your account will not be viewable by other users until you re-activate it. You will not be searched or, you will not be tagged on any shares. When you re-activate your account, all your followers and users you follow will be the same as what you left in your account. Do not forget that deactivating Instagram account is not available yet from mobile phones. As you can see deactivating Instagram account is not a complex process but just it takes time to reactivate the account. It is possible to improve your efficiency with optimized work!. 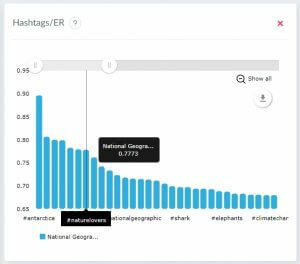 Today we gonna examine how to use a simple tool called “Instagram Insights”. Same for an Instagram account. Instagram has a bunch of followers, likes, views etc. Using those data, we can calculate other indicators: account growth rate, average counts of likes and comments, engagement rate. These indicators allow comparison between different accounts. This will help you with content strategy development: you will create more attractive materials for the audience. 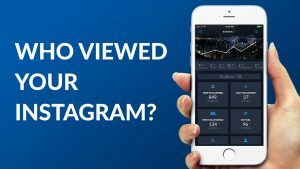 How To Read Instagram Insights! 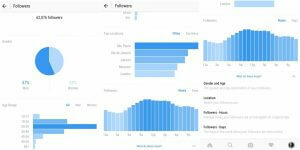 The Instagram statistics feature contains demographic and certain data of your followers such as gender and age. To access this section, you must scroll down the statistics page. Then tap on the section where the followers write and turn on follower statistics. Here you can see critical information such as gender, age ranges, which area you have the most followers and what hours they are online. This information provides you with answers to questions such as who you need to set up shares for, how many age ranges you address, and at what times you should share them by region. Other statistics are for Instagram stories. Instagram stories are very famous Instagram features. Instagram stories delete after 24 hours but you have an Instagram business account, your stories keeping more times be shown as statistics. But only you can see these statistics. The stories that shared in last 15 days can be seen in these statistics. Instagram is one of the popular and widely used applications for photos and messages sharing in the world. It is popular among people. But sometimes users may experience some unwanted issues. One of the common issues is unintentionally deleted messages! 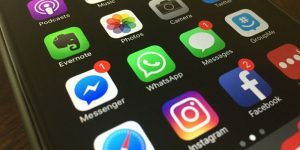 Users don’t even know how their messages on Instagram has deleted but want to know how to recover them! In this article, we will explain some of the possible ways to do that! 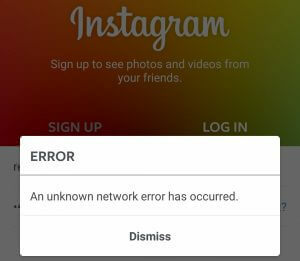 Instagram doesn’t allow the user to backup messages or data. So, if you accidentally delete your messages, you are not able to recover them back! If you really need to take those deleted messages back, you can take them back using third-party applications. To recover the lost messages from Instagram is only with the help of backup. If any backup is available with you previously then it is easy to restore those messages. Although there are several ways to take backups not all of them are really honest with you! They will require your account information first. And since they will able to read your private chats you should not log in to some untrusted app! Basically, it is important to know your safe boundaries is limited by what Instagram itself can provide! Except for this, when you block a follower on Instagram, everything related to you is deleted. In other words, your messages with he or she are deleted with blocking. But when you unblock the person you have blocked, you can still get old messages which were never deleted but you could not see because of blocking. This is the literally only way to do that! 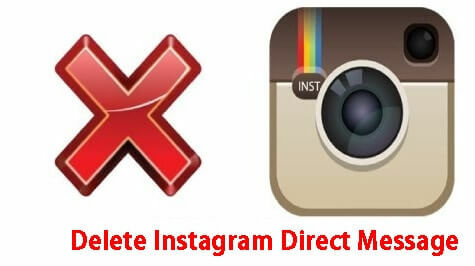 Otherwise, you may want Instagrams assistance if you are on a trial and deleted messages are actual evidences! 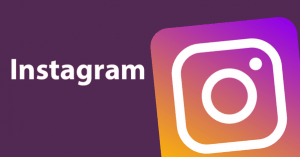 Instagram is one of the most popular programs in the world within social media. 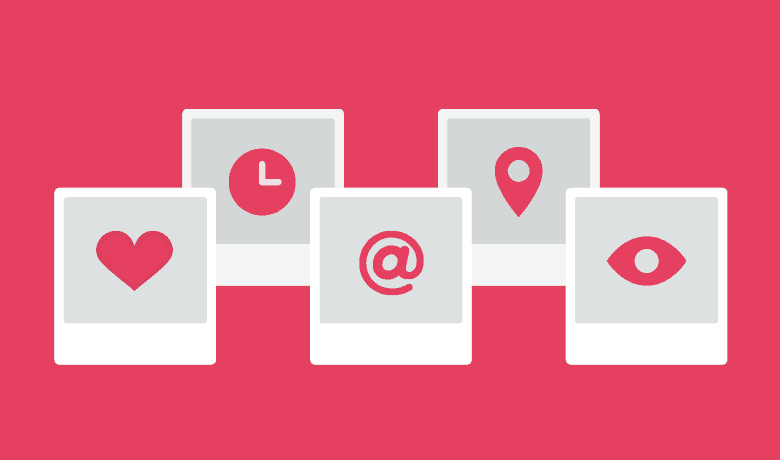 With your Instagram personal Instagram account, you can see, share, and share with each other the user. The same thing is also possible for other users to do the same operations. You can follow these people in the Instagram as you can follow the unfollow is possible. What are the ways that you can see who unfollowed you on Instagram? Instagram doesn’t tell you who unfollows you. 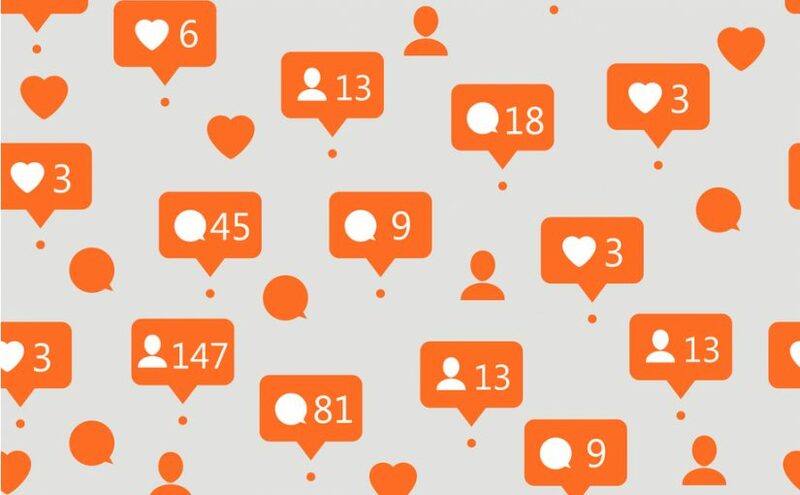 All you see is a decreasing number of followers, and you’re left staring down at the app asking yourself, “Who unfollowed me?” Luckily (or unluckily depending on the outcome) there are various apps claim they can provide such data! But they aren’t always trusty! These applications can be free or with some payment. You can download one of these apps and monitor is semi-regularly, once a week is often enough as you have to allow people to unfollow you before it shows up on the app. One of these applications is “Followers Assistant”. through this program, you can see the list of people who stopped following you. And how can we use this application? Firstly, after you downloaded them and opened the app, you should do entrance with your username and password. 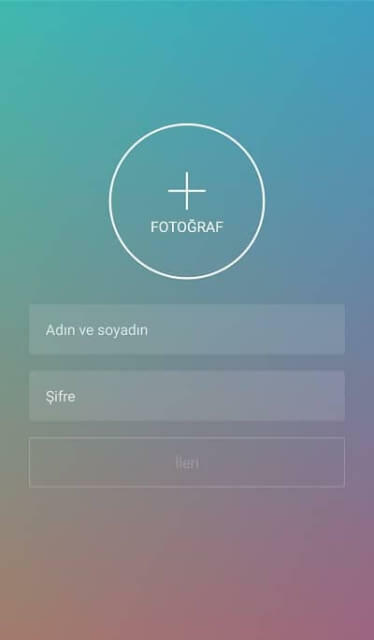 In the second step; In order to see the list of Instagram followers, you can see the users who have been unsubscribed by clicking on the tan Refresh giriş button after logging in to your account in the program. But there are some important points to consider when using these applications. 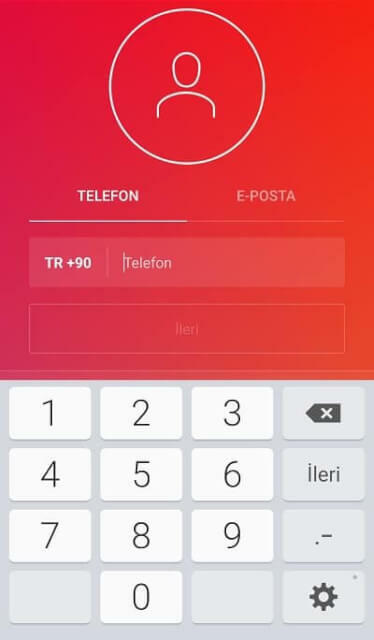 In order to use these applications, we upload the program and log in with our personal Instagram account information. However, we have to be sure that these programs are safe. It may take over our personal information and cause our account can be stolen. 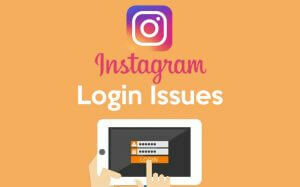 With the millions of users, Instagram is one of the biggest social media application on the Internet Yet there are cases about people who having some issues with logging in. Instagram is a well developed and popular app. A lot of people are sharing on this platform and many marketing campaigns become successful! A wide and open platform to reach both the product and the customer at the same time! But login issues are a common problem just like the other platforms. So what can we do about them? In order to solve the issue, we need to determine the reason. Error messages are the best guides for it. You may change your phone number or forgot your password. 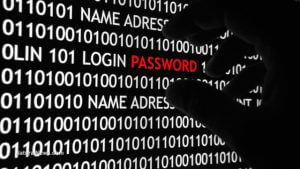 Maybe you’ve been hacked or just typed your login information incorrectly. Let’s see how to solve such issues. Instagram usernames begin with an @ symbol but you should not type this out when logging in to your account. Look closely for typos in your handle and make sure everything is correct. Secondly; you can do a password reset. Doing a quick password reset will resolve any login issues. Android and iOS users can select the reset link and have a password reset sequence sent to their email account. The email comes with a link that prompts a reset page where you insert the new password. Choose something completely different from the previous password. Android users can also do this via SMS or simply login with Facebook to access their Instagram account. In case of an Internet error, you may need to reboot your phone, reboot your modem, contact your service provider or phone operator. Internet errors are mostly caused by Internet problems and diagnostics various depending on your current way to connect. Lastly; it can be an applicational problem. If your login credentials are correct and the system still fails to allow access, it’s likely a device or app-specific issue. Attempt to log in from your personal computer and/or another mobile device. If you can log in from other devices, the problem is obviously isolated to your phone. At this point, uninstall the app from your mobile device to allow a fresh start. After the uninstall process is complete, turn your phone off for a minute then restart it to ensure nothing is cached after the uninstall. Nowadays there is an increase in stolen Instagram accounts. It is good to know that stealing an account is a crime and can be sentenced by three or four years of jail as result! 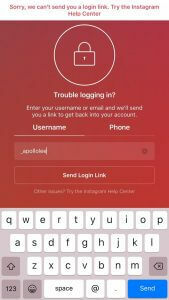 Instagram records information such as login information, location, mobile number, IP address. Such data can’t be obtained from Instagram easily! This is another reason why someone possibly wants to steal your account! Instagram is one of the favourite channels for marketing campaigns. Many small businesses and celebrities have their own place in the platform! Many of businesses are running on Instagram itself without any shop or another channel! With all of that information, it should become more clear to see why someone wants to steal an account! Viewing the private profile of a user, removing inappropriate or defamatory comments, content, videos or photos or to read direct correspondence is now necessary. You can be sure that, of course, the developers of Instagram have paid more attention to an issue of data protection of a user. An individual who is not having specialized hardware and all essential programming skills is unable to execute the complex procedure of account hacking. 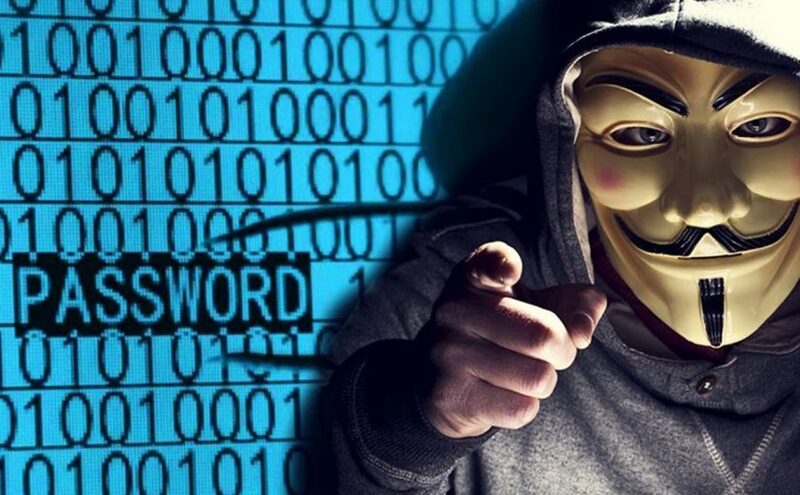 If you are trying to use a password cracker or any professional type of hacking program without any idea what you are doing, you simply become an open target to any hacker! There a lot of scamming apps for mobile also! Basically, none of the hacking apps for Android or iOS are real! 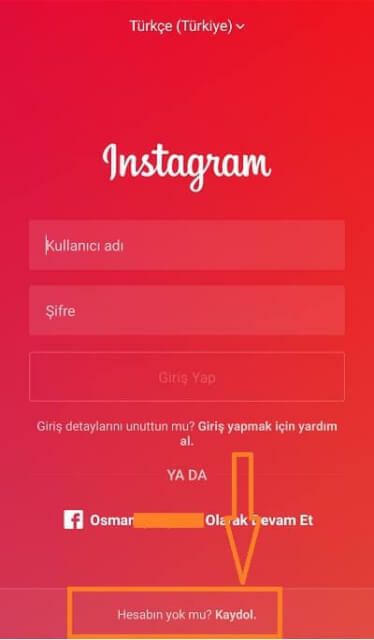 There are several ways to hacking ınstagram account. First one it the easiest method and doesn’t even include a program! Guessing targets password! Many passwords are weak. Most common combinations are; birthdays, best friends name, one of the parents’ name etc. And avoiding from that is easy just don’t use predictable passwords. Using computers in public areas such as schools or libraries carelessly is another common reason to get you open to hackers! If the computer you’re using contains a keylogger then your password will be recorded at the end of the day! To prevent it simply use the private tab to log in from any pc except yours! Just like your account, your pc can be hacked. Injecting a trojan or a keylogger to a pc is just a piece of cake for a hacker but ditching the antivirus programs is not! A well-protected pc won’t get hacked so easily unless that particular pc is the primary target! Even in that case, you will buy a lot of time to close your pc before the hacker done the job! And lastly; hacking with hacking applications. 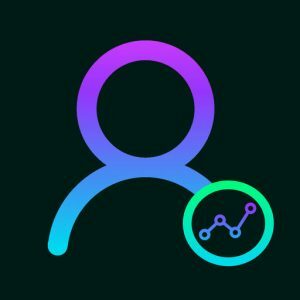 Apps such as follower boosters, viewers who are looking at their accounts. 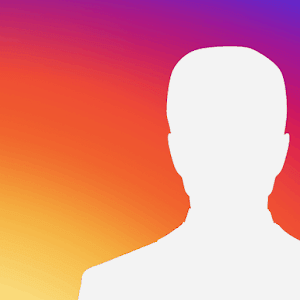 Seeing hidden accounts in Instagram are being prepared to steal your passwords. As a result, you being the hacker will be getting full access. 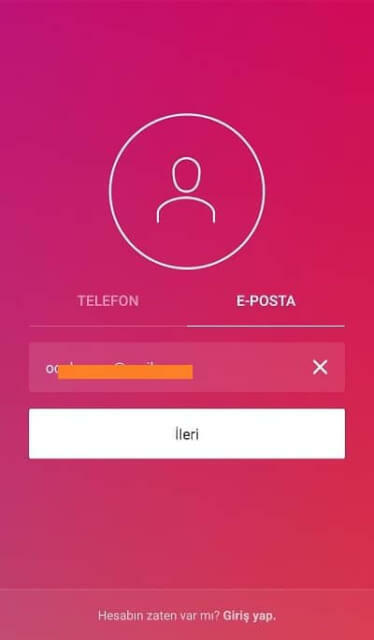 To the user’s account of Instagram profile until and unless the password of how to steal and Instagram account 2018 account is changed. 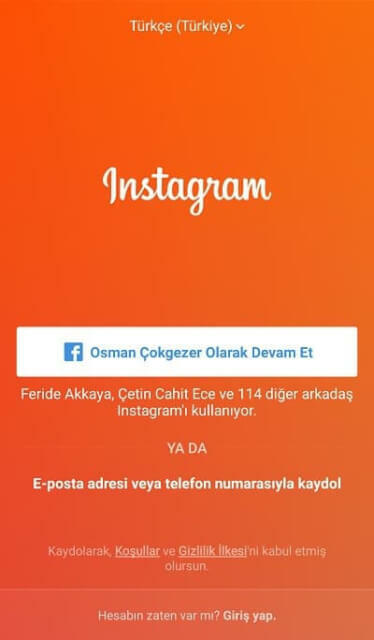 If the targeted one restores the account password of the Instagram account. You will not be having an access to the user’s account. If you didn’t get the chance to complete the work that you wish. To go into the account, you may again repeat the same process of hacking the user’s account.